TPG Software Inc. and TerraLedger announced a strategic partnership that will enable the use of distributed ledger blockchain technologies among TPG Software’s existing customers (banks, broker dealers and credit unions). These technologies enable participants to complete financial transactions with greater speed, security, cost-efficiency and transparency. In addition, TPG Software named TerraLedger the preferred blockchain ledger technology provider for its TPG Blockchain Enabled Banking Treasury Solution serving more than 150 depository institutions. TPG Software will provide tools, services and connectivity for TerraLedger’s Blockchain, as well as development resources and customer support. TerraLedger’s solutions will drive faster experimentation, provide technical agility and accelerate learning as the financial services move toward validated and certified distributed ledger technology implementations. Utilizing a decentralized architecture, cryptography and digital signatures, TerraLedger is a consortium chain infrastructure system that provides a distributed, permissioned, triple-entry accounting consensus ledger as a middleware solution. The platform offers a high level of assurance, as well as adding valuable characteristics to identity management. TerraLedger is capable of thousands of transactions per second and uses an asynchronous Byzantine fault-tolerant infrastructure for its decentralized chained transaction ledger and file storage. 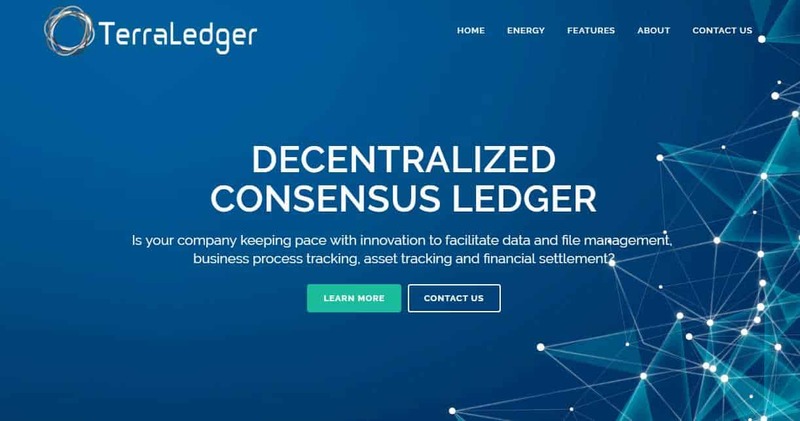 TerraLedger and TPG Software’s partners include Bloomberg LP, The YieldBook, ZM Financial and numerous others that will aid in the development, datafeeds and deployment of distributed ledger applications in a cloud, hybrid and local environments.